Jeremy Corbyn delivered a personal message to Paul Dacre in his key note speech at the Labour conference today, claiming the Daily Mail editor helped boost the party’s vote share. 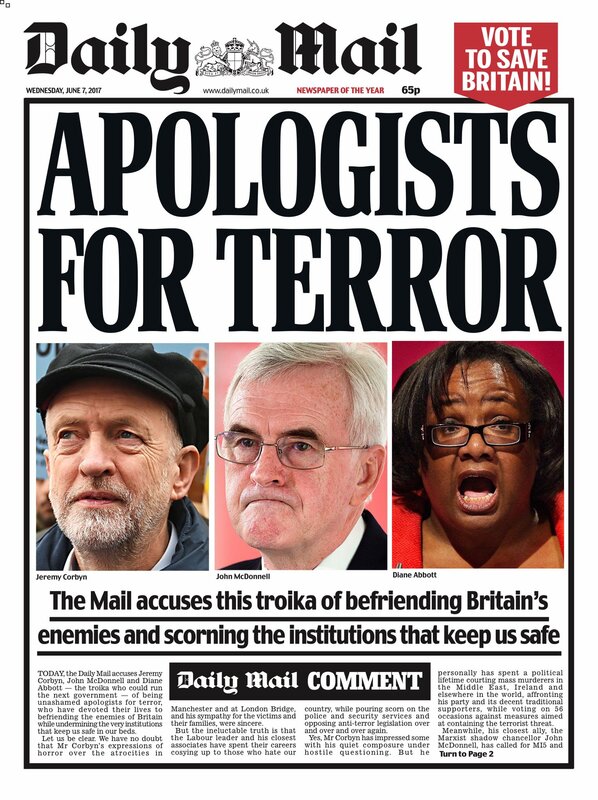 The Mail’s coverage included a front page with pictures of Corbyn, Shadow Chancellor John McDonnell and Shadow Home Secretary Diane Abbott under the headline: “Apologists for terror”. 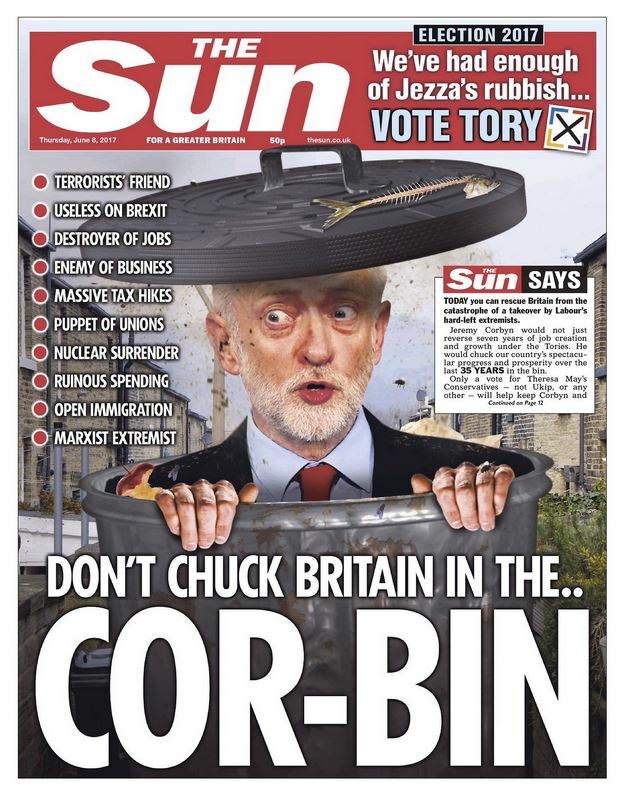 In the run up to polling day The Sun used a front page headline to appeal to its readers: “Don’t chuck Britain in the Cor-Bin”. It also claimed Corbyn had given a speech at a demo attended by followers of Islamist hate preachers in a front page story headlined: “Jezza’s Jihadi Comrades”. 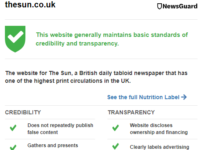 Corbyn said the media “ran the campaign they always do, under orders from their tax exile owners, to trash Labour at every turn”. 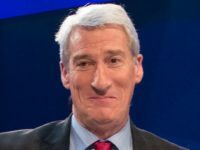 The MP for Islington North added: “The campaign by the Tories and their loyal media was nasty and personal and it fuelled abuse online – and no-one was the target of that more than Diane Abbott. 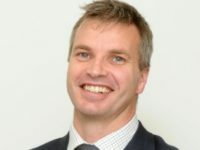 “Diane has a decades-long record of campaigning for social justice and she suffered intolerable misogynist and racist abuse. Faced with such an overwhelmingly hostile press and an army of media and social trolls it’s even more important that we stand together. Abbott pulled out of two planned media appearances due to illness during the election campaign following after she was criticised in the media for muddling police funding figures in an interview with LBC’s Nick Ferrari. 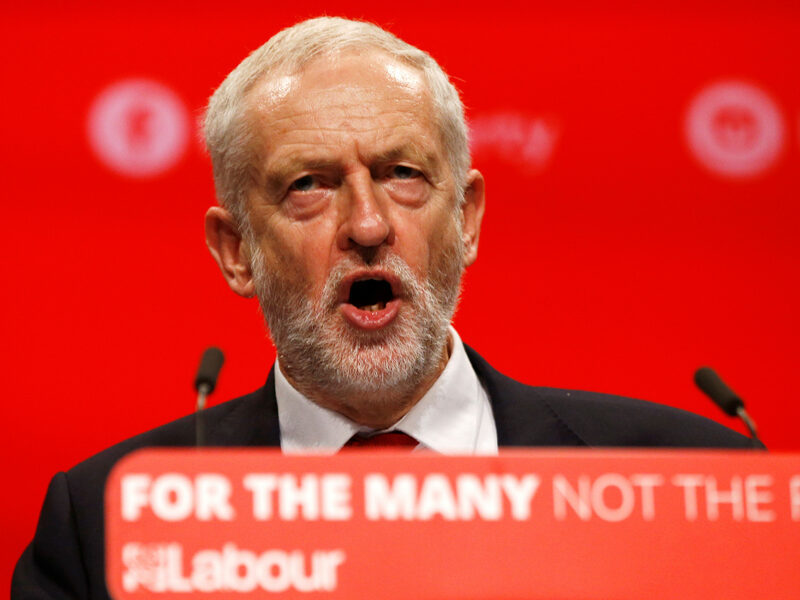 Corbyn’s comments today follow a call from the Society of Editors for the Labour leadership “to speak from the platform during their conference to condemn threats of violence and verbal abuse from whatever quarter”. 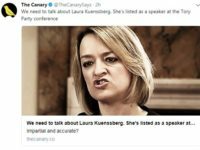 It came after reports that BBC political editor Laura Kuenssberg has been assigned a bodyguard to cover the Brighton conference following threats from online trolls who claim her reporting is biased. 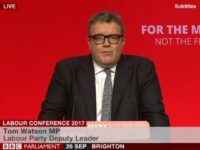 In his speech yesterday, Labour deputy leader Tom Watson said Rupert Murdoch’s papers “did their best to start a Tory landslide”.